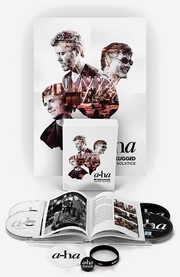 In June 2017 a-ha did two special concerts for MTV Unplugged at Giske in Norway, which resulted in the CD/DVD/Blu-ray release MTV Unplugged – Summer Solstice later that year. 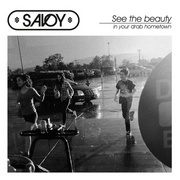 Special guests included Ian McCulloch, Alison Moyet, Ingrid Helene Håvik and Lissie. 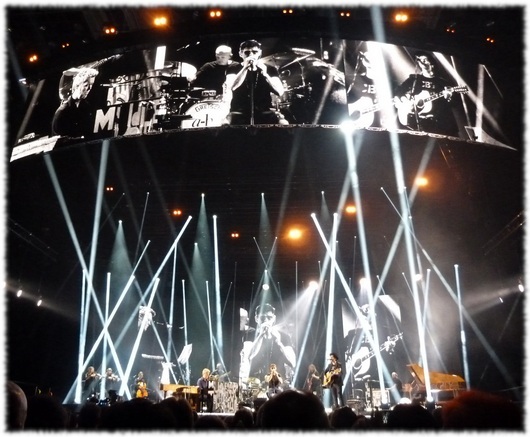 In January and February 2018 the band went on a 13-date European tour in support of the MTV Unplugged album. As in Giske, they were joined by the following musicians on stage: Karl Oluf Wennerberg (drums), Even Ormestad (bass), Morten Qvenild (piano/keyboards), Lars Horntveth (guitar), Madeleine Ossum (violin/backing vocals), Tove Margrethe Erikstad (cello/backing vocals) and Emilie Heldal Lidsheim (viola/backing vocals). The 2018 setlist included the following 20 songs: This is Our Home, Lifelines, I’ve Been Losing You, This Alone is Love, Forever Not Yours, Analogue, Manhattan Skyline, Foot of the Mountain, Stay On These Roads, A Break in the Clouds, Sox of the Fox, Memorial Beach, Over the Treetops, Living a Boy’s Adventure Tale, Scoundrel Days, Summer Moved On, The Living Daylights, Hunting High and Low, The Sun Always Shines on TV, Take On Me. Additionally, the cover version of Echo & the Bunnymen’s song “The Killing Moon” was only performed in London with Ian McCulloch.